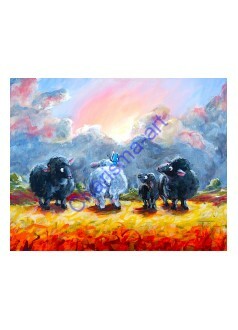 Black Sheep Dog PRINT Funny Sheep Dog Art - Anybody that has ever owned a dog will know t..
Black Sheep Of The Family PRINT Funny Sheep Family Art by Conni Tögel - every family has one, ..
Bouncing Around Original Sheep Incognito Irish Dancing Painting Add a hop, a skip, and a b..
Bull Sit PRINT Funny Sheep Humor by Sheep Incognito artist Conni Togel - Just that. 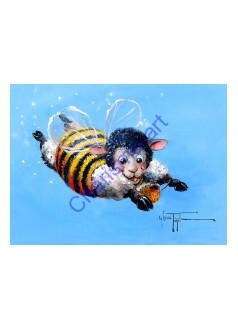 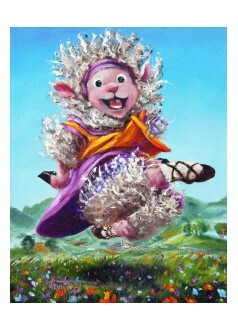 Insp..
Bumble Baaah PRINT Cute Sheep Art by Conni Tögel - It's a baaahzzzing bumblebee! 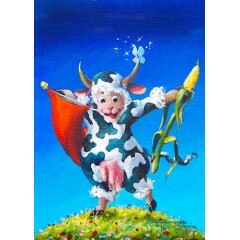 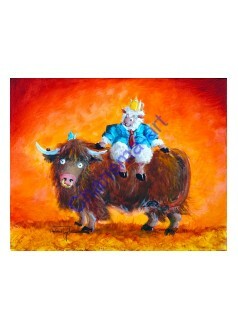 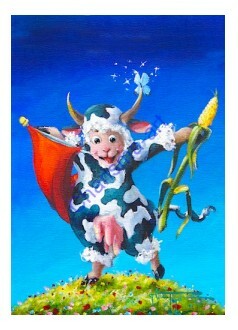 Thi..
Camooflage Sheep PRINTS Funny cow sheep print by Conni Tögel - A fun Sheep Incognito with a bit ..
Caravan To Baaathlehem - Nobody has ever mentioned how the sheep got to Bethlehem on that speci.. 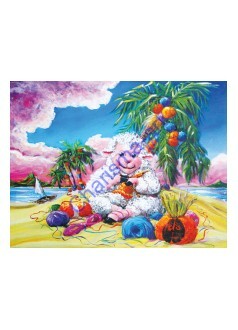 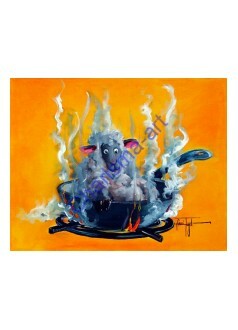 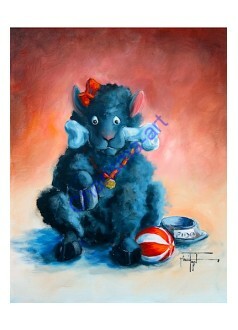 Cast Away PRINT Sheep Knitting Art by Conni Togel This one is based on one of my favorite To..